Membership to our Helicopter Online Ground School is required before scheduling flights with any Helicopter Online Ground School Instructors. 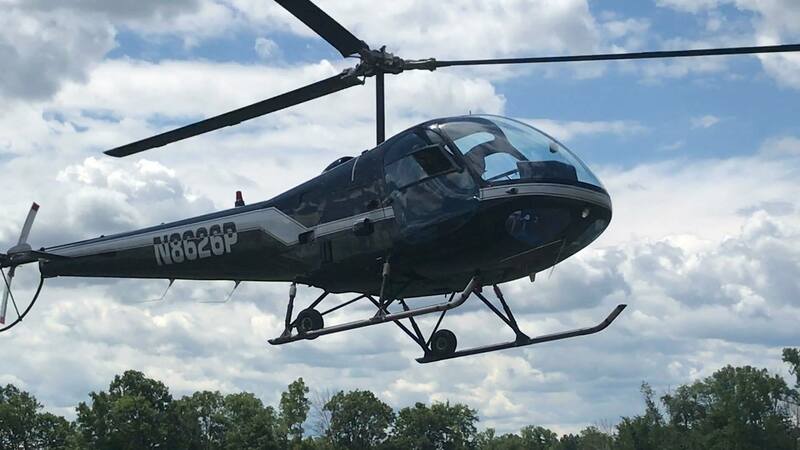 We offer Helicopter Online Ground School memberships for Private Pilot, Instrument Pilot, Commercial Pilot and Certified Flight Instructor training. We are located at C65, The Plymouth Municipal Airport in North Central Indiana. We are in the city limits and are walking distance to local hotels, restaurants, and stores. The Plymouth Municipal Airport also has 2 courtesy cars available. If you have any questions about training with us here at the Plymouth Municipal Airport in North Central Indiana or our Online Ground School, you can contact me at [email protected]. Send me your questions about Helicopter Flight Training. Feel free to also look around our site, check out our newsroom, check out our different membership levels and email me with any questions you may have. Helicopter Flight Training: How many hours to solo? Hours to get the rating?